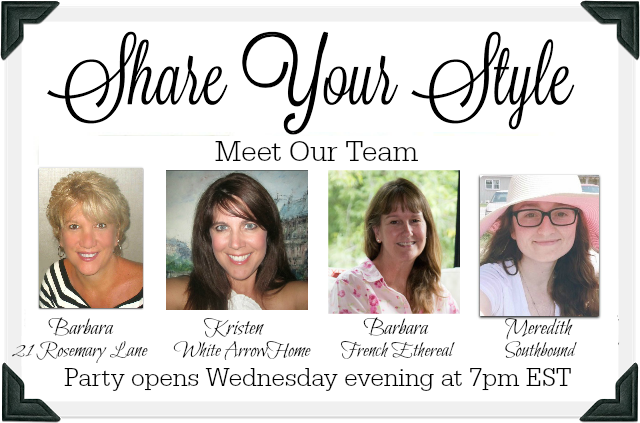 Happy New Year and welcome to the 192nd Share Your Style Link Party! 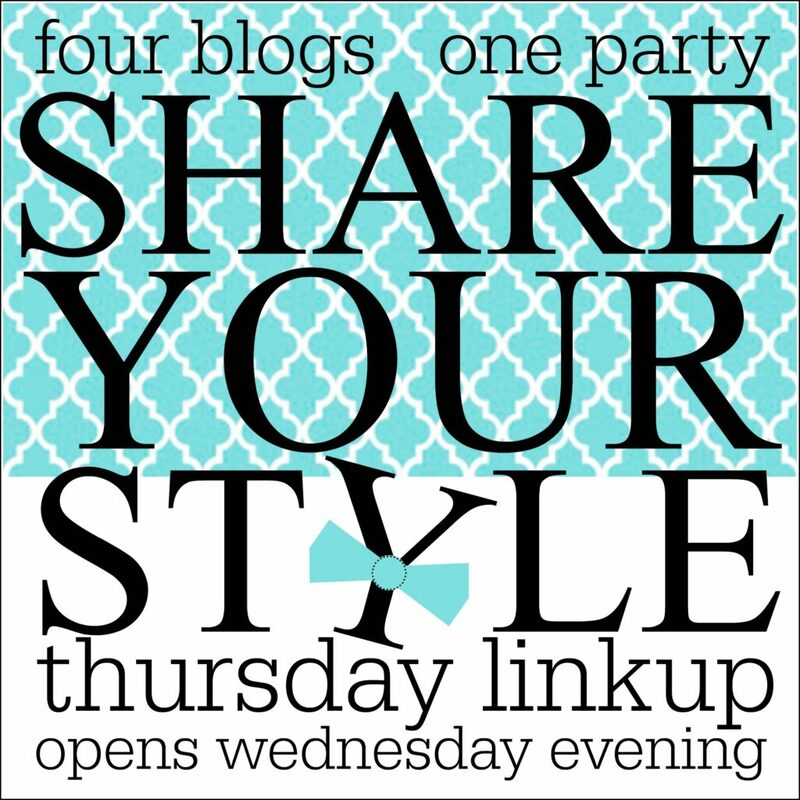 I’m Meredith of Southbound.Blog and I am so excited to be your host this week! With the New Year upon us, we’ll have some changes coming soon to Share Your Style! Still the same time each week, but we’ll have some exciting things to share soon. I can’t wait to get started on this space!! It will be great to have a dedicated work space for myself to focus, and will also act as a guest room too. 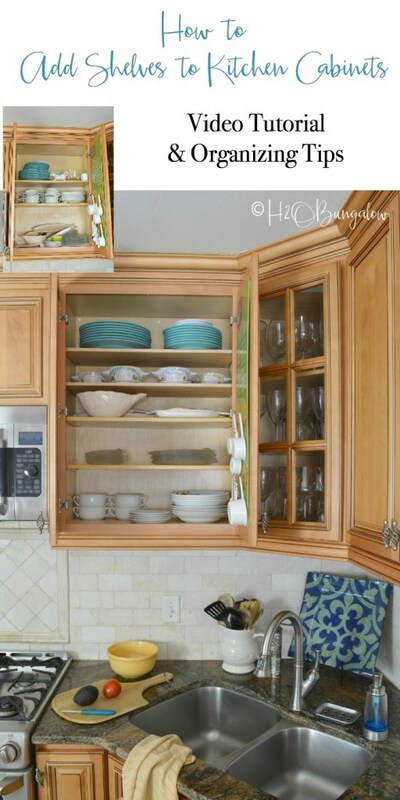 Another area that we are focusing on this year is finishing up our kitchen makeover. The moodboard was shared last year too, and we’ve made some good progress on it over the past few months! We just need to put up the new backsplash, finish painting the lower cabinets and we’ll be all done. 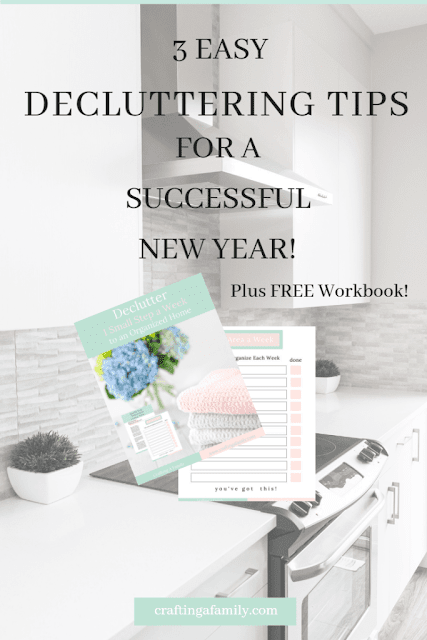 Crafting With a Family shared 3 Easy De-cluttering tips for the New Year! I’m a very lazy person when it comes to cleaning, so I need all the tips I can get!! 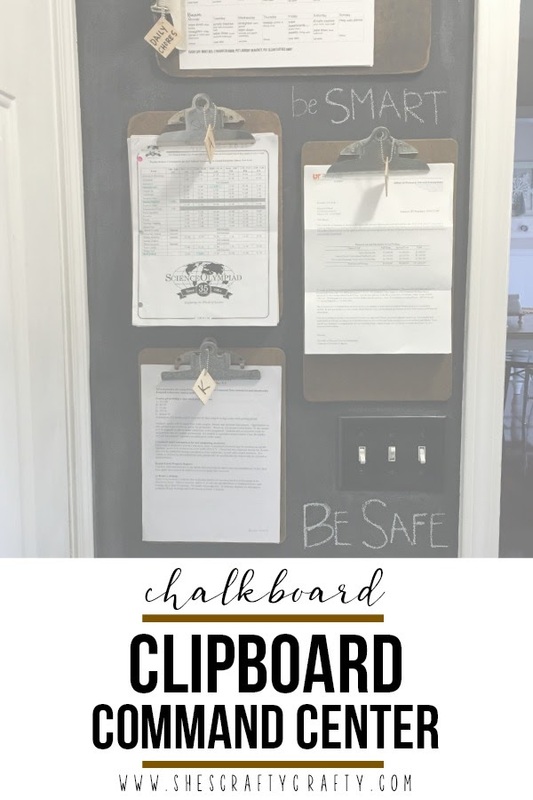 She’s Crafty shows a great project to get your entire family organized for the year with a clipboard command centre! 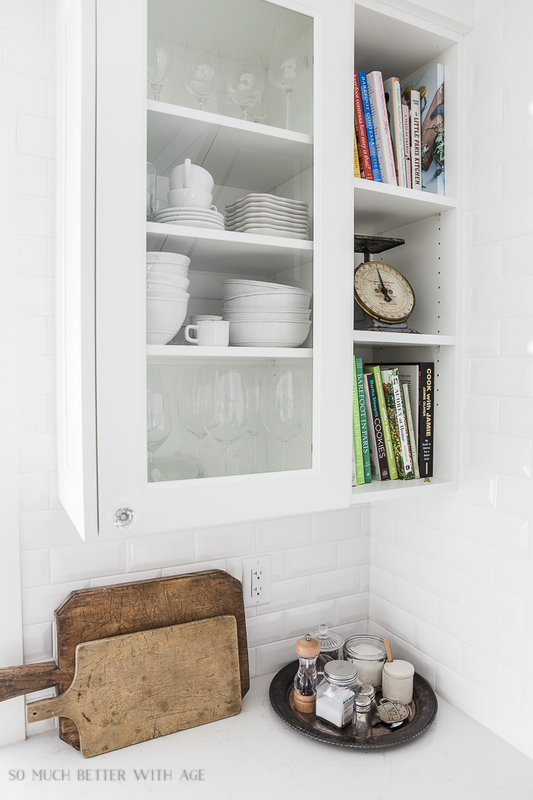 I love that it uses clipboards and command hooks for an easy and REMOVABLE command centre – it can always be changing to suite what your family needs. Simply Designing used IKEA pieces to completely organize a small pantry & linen closet.. both of which are things I’m working on this year!